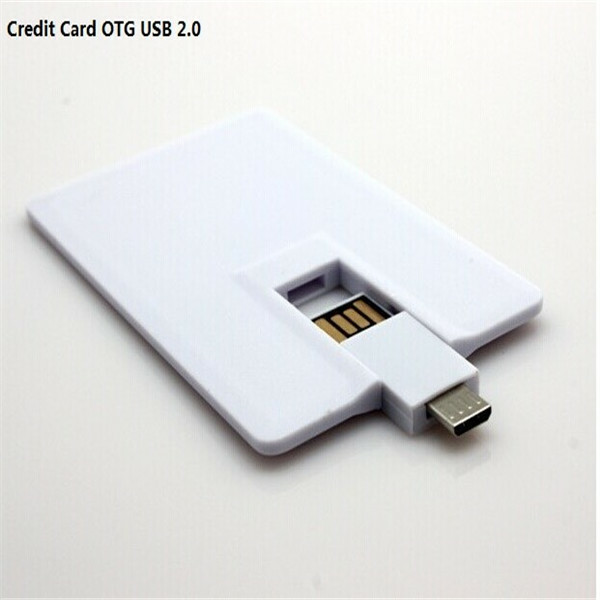 Swivel OTG Card Usb Flash Drive 64gb. It build-in a smart IC to supports to recognise and upgrade by itself to insure long-term stable running. 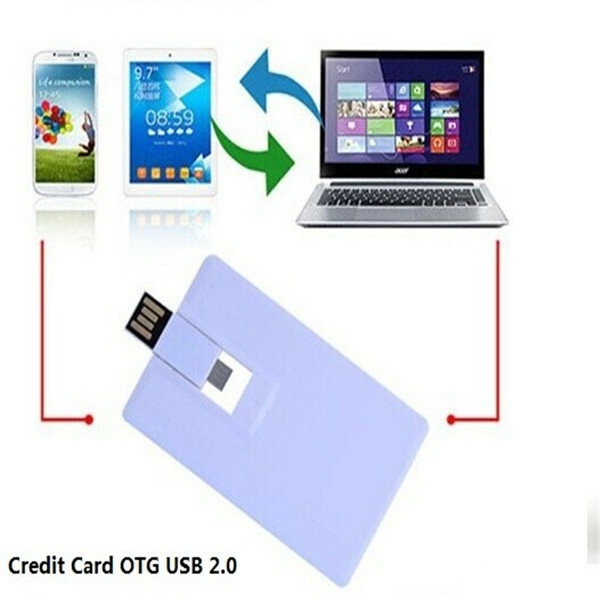 No need to synchronize with iTunes to transfer between the Usb Flash Drive and iPhone / iPad / iPod. Your can backup the contact info from iPhone / iPad, and restore the data for them. Support most of the file format, also freely transfer between iPhone/iPad and PC. Independent broadcast program and support to play the music under desktop backgrond. Finish Color Clip, USB Lanyard Long. 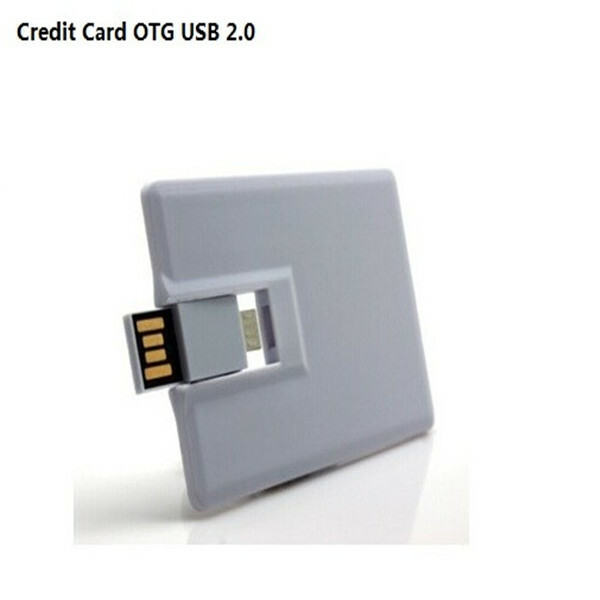 Looking for ideal OTG Card USB Flash Drive Manufacturer & supplier ? We have a wide selection at great prices to help you get creative. 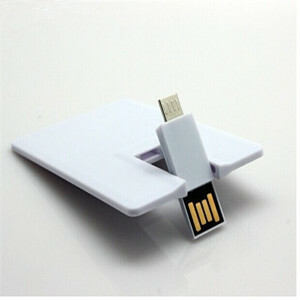 All the Swivel Card USB Flash Drive are quality guaranteed. 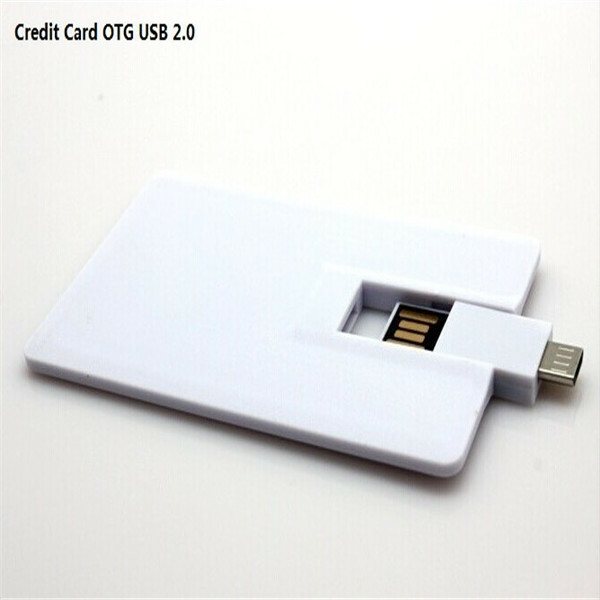 We are China Origin Factory of Card USB Flash Drive 64gb. If you have any question, please feel free to contact us.